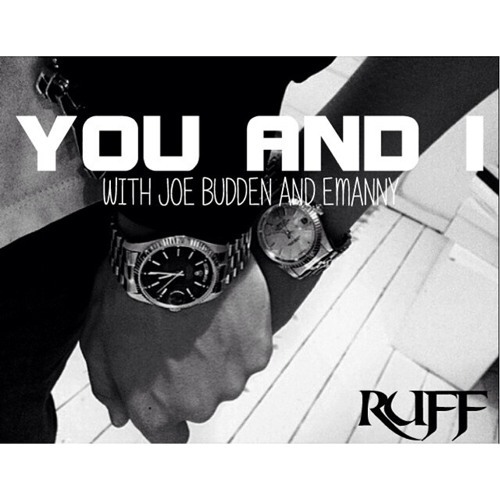 Ruff covers Joe Budden ft. Emanny - You and I Stay tuned for more jacking for beats this summer from Ruff with his 100 Miles and Rhyming campaign. tf did i just listen to?! how did u keep the joe budden verse. ?